Anew report from the CCPA suggests big money is undermining the "public interest" in British Columbia – as well as efforts to "fight climate change." As Elections BC launches an investigation into reports that lobbyists are illegally funneling money from corporate interests to the BC Liberals, a new report from the Canadian Centre for Policy Alternatives shows some of Clark’s big money donors also happen to be among the most frequent to lobby her government and shape policy. 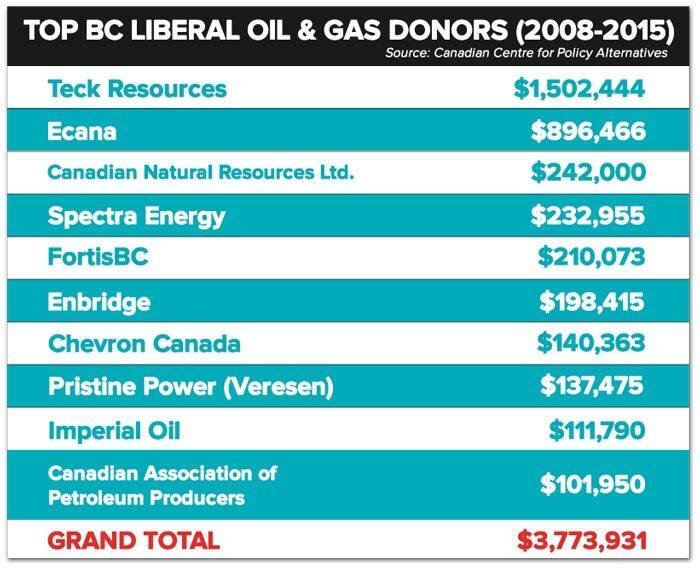 But when it comes to political contributions, the CCPA shows the oil and gas industry is lined up behind Clark’s Liberals. 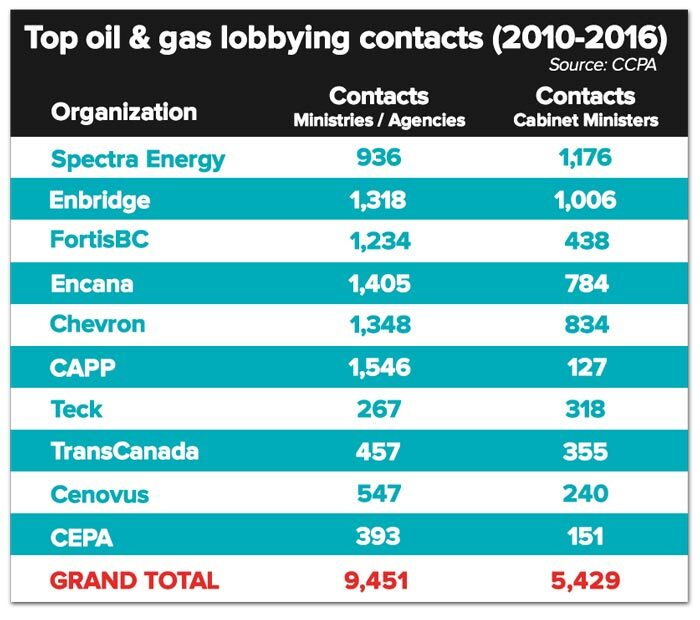 So it shouldn’t be surprising to learn that many of those same donors also happen to have had thousands and thousands of meetings with cabinet ministers and other public officials in the BC government over the last several years. And thanks to weak disclosure rules, only meetings initiated by the lobbyists themselves have to be disclosed, meaning the real number of contacts is likely larger than what’s captured by public numbers. 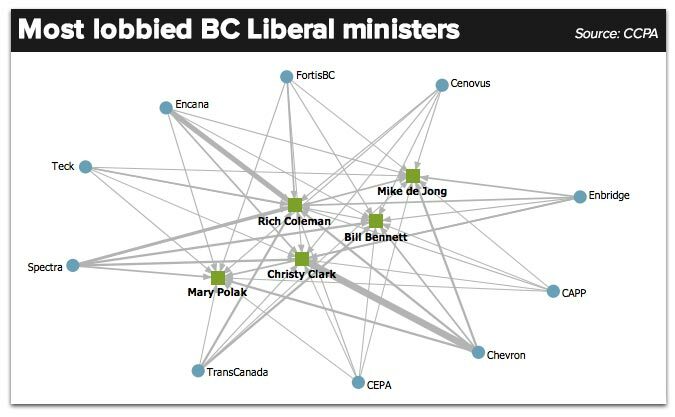 According to the CCPA, 28% of all lobbying activities in BC target Clark’s cabinet ministers. 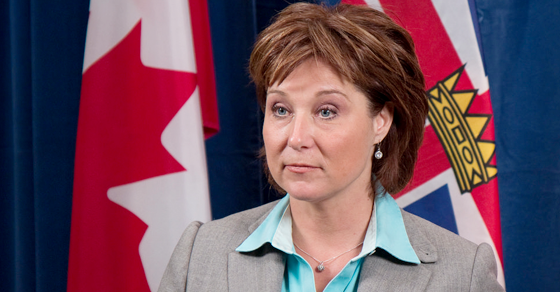 British Columbia's soon-to-be ex-Premier must think you're pretty gullible. The Conservative leadership candidate did an interview with a website that's been denounced as "racist and homophobic" by the Mayor of Mississauga. What was he thinking when he agreed to do the interview? 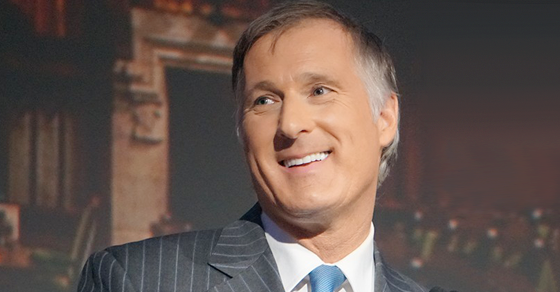 Conservative leadership candidate Maxime Bernier spoke with the Mississauga Gazette a few weeks ago. The Gazette is an obscure website called “hateful towards the Muslim community” by the National Council of Canadian Muslims and denounced as “racist and homophobic” by Mississauga’s mayor – in fact, the mayor even filed a hate crime complaint against the website with police last fall.